Tory leadership hopeful Michael Gove “did the dirty” on Boris Johnson and has an “emotional need” to gossip when drunk, according to key Boris Johnson ally Tory MP Ben Wallace. Wallace, who previously served as Johnson’s campaign manager, made the withering attack on Tuesday, writing in the Telegraph newspaper. “He has done the dirty on us, mate,” were the words I remember most afterwards,” Wallace says. He also appeared to accuse Gove of being a serial leaker. 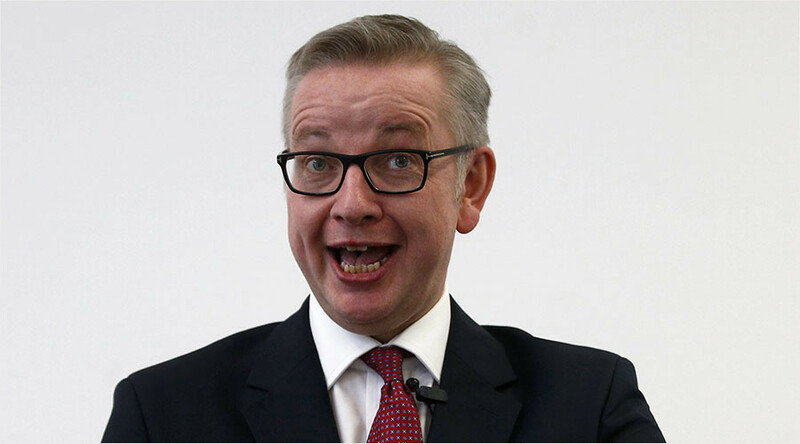 “From the minute Michael Gove came on board with Boris’s leadership campaign, things started to go wrong. “There was a leak a day in the press, starting with the camera crews at Boris’s house in Oxfordshire on the first day and ending with the infamous email from Sarah Vine, Michael’s wife, ‘accidentally’ finding its way to the papers,” Wallace raged. “Important policy and personnel details made their way to the papers. Michael seems to have an emotional need to gossip, particularly when drink is taken, as it all too often seemed to be,” the former army officer said. Since withdrawing his support, Gove has maintained that he did so in the best interests of the country. “That led me to make the difficult decision, at no little cost, to put friendships aside and act in the national interest,” he said. Gove acted like “a political psychopath,” she said.